Meet the Brand – View Quest…. I have recently become a Pod Cast addict, listening to Ted Talks, Design Sponge and Woman’s Hour whilst I work. Using a pod cast app on my phone, I listen to the talk through my headphones, which is great when running, but whilst at home how much better would it be to hear them through a radio? Recently, I discovered the Christie radio from British audio brand, View Quest. 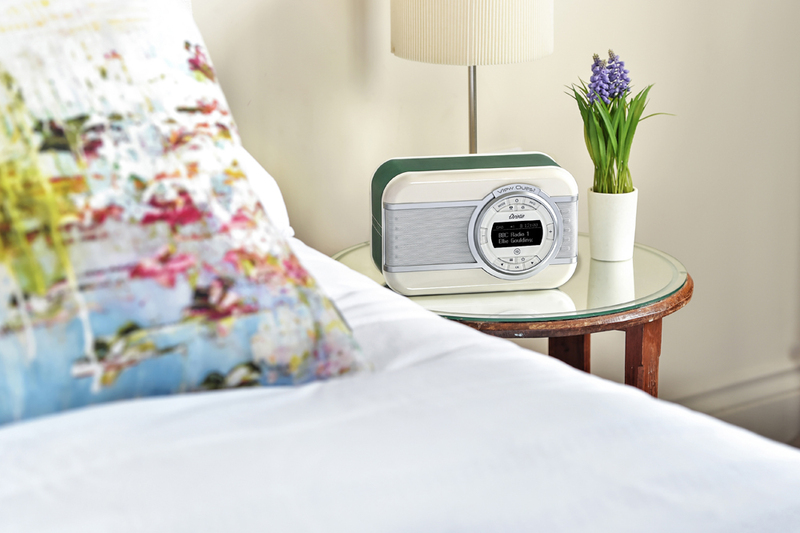 A sleek, portable DAB radio, with a vintage style and up to date tech features. Just by clicking on my phone, I can listen to pod casts and my favourite Spotify tunes paired through Bluetooth. I am in LOVE, seriously, I am! My pod cast addiction has grown, downloading more and more. The perfectly formed Christie has changed the way I work at home. 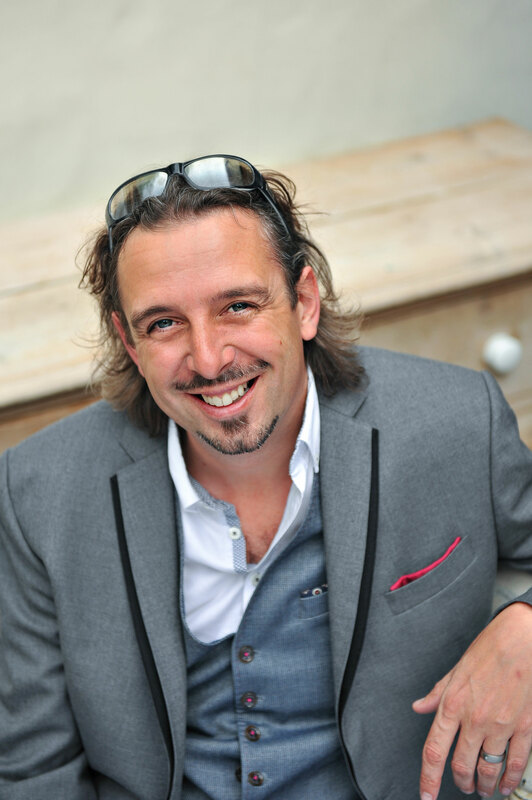 Hi, I’m Jonathan Merricks the CEO and Creative Director of View Quest (VQ). We’re a British audio brand specialising in Digital Radios and Bluetooth speakers. We’re a small, but growing team, and we’re all passionate about the brand, the product and quality of customer experience. Uniquely, and unlike the “big boy’s”, the company is independently owned not part of some large corporation and everything we do is about delivery fantastic products that look and sound amazing. Our strapline is “Sound & Style” and that’s the heart of the brand and everyone working here. What is the inspiration behind VQ? The business is around 4 years old and it really does come out of my two passions in life, music and design. I’ve been very fortunate to have worked in the music industry in both recording studios and also at live events with nightclubs and festivals, and I’m still passionate about music and quality audio. 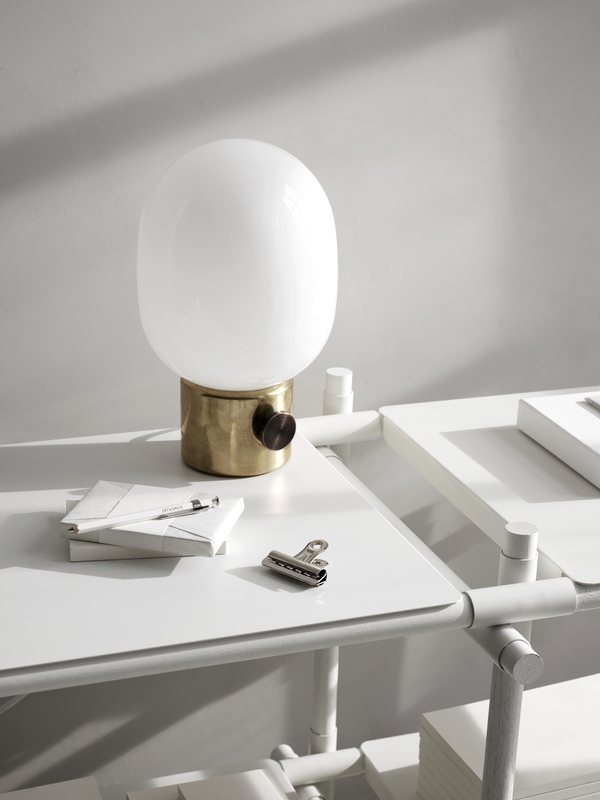 I also have a love of great design, be that physical design, unique materials or colour – I just love beautiful well-crafted products. VQ is, if you like, my response to the status-quo that existed in consumer electronics, for far too long everything was black or silver and a choice of how big you want your square box to be. It’s dull, it’s lifeless and it’s not personal – I want my products to be a perfect blend of form and function. A product you want to own because it beautifully complements your home and also performs to the high technical standards we all now expect. VQ is a very British brand, can you describe your influences in designing the radios? You’re quite right, we’re British through and through. We celebrate our Britishness, and increasingly as we expand into new countries around the world we see that other nations still hold up British design and engineering as something to be respected and it really adds value to what we produce. We also work with some of the leading universities in the UK for product development and in particular acoustic design, which again helps to build the premium credibility of the brand. The Collection has radios named after famous female stars, which I love! What was your thinking behind this idea? 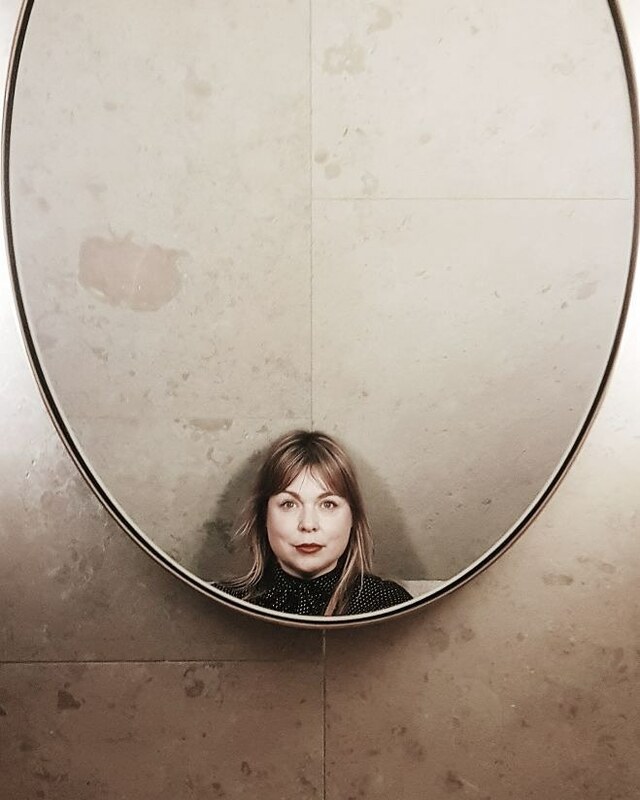 Quite simply, as a brand, we are unashamedly female focused. As I said the consumer electronics market has been far too complacent in aiming entirely at a masculine audience and ignoring 50% of the population, to us that’s madness. We began with the mission of addressing this with products design specifically for female consumers. Having products with names synonymous with female icons is the perfect way to reinforce this mission. Over the last 4 years the tech landscape has evolved so quickly, it’s fantastic, so many products now feature – design and colour. Why? Because people demand it, people want it, people have always wanted it and we’re so pleased to of been right there at the vanguard of this industry change. And we’re more than pleased to say that our core audience remains female consumers but we have an ever increasing male audience becoming more design conscious! Can you tell us some key features in the radios? leatherette with our current colour range numbering 11. We’re pleased to report that when it comes to colour people are increasingly bold, when given the choice – traditional Cream and Black will always be popular but we see huge demand for Red, Teal and Emerald. We’re also starting to look at non-traditional materials so Christie our latest release feature an enamel fascia panel, irresistibly tactile and as far as we’re aware is the first audio product in the world to use enamel. Beauty is more than skin deep though, all the products feature a whole host of technology, again if you take Christie for example you can listen to whatever you want, whenever you want, with; DAB, DAB+, FM, Bluetooth, NFC and Aux-in. This means you can listen to any live radio broadcast you like (as long as you have coverage) but you can also stream content from Spotify, your iTunes library or anywhere else and get quality audio rather than tinny speakers on your phone, tablet or laptop. True to our desire to be unique and innovative Christie also features a patent-pending rotating display and control panel which means you can place the radio in portrait or landscape orientation. A very simple idea, but sometimes the best ones are. Emma Bridgwater is an absolutely fantastic partnership for us, we approached them a few years ago as we saw a great opportunity apply their prints to our radios and create something truly unique. They only work with a very small number of licensees and we’re extremely proud to be one, we feel this again reinforces the pedigree and quality of our brand. Consumers respond really well to this collaboration too, the radios are frequently best sellers on the Emma Bridgewater site. The really exciting news is having launched Rose & Bee as a new pattern on our Hepburn earlier this year, we’re currently finalising some more pattern launches for 2015 so keep your eyes peeled. If you could have any famous person using your radio, who would it be and why? from the pages of sketch books to final products. You can’t help but feel incredibly proud when you read a good review or see a comment on social media about our products. It still gives me and everyone in the team a real buzz. Funnily enough following on from talking about Emma Bridgewater, Kate Middleton was recently at an event at the Emma Bridgewater factory to launch a charity collection of pottery and she did leave with a “radio sized bag”. Kate is that perfect combination of style icon and the embodiment of our Britishness, we’d love it if she had one, but we can never decide which she’d go for. Where do you see VQ going in the future? always create beautiful products which stack up technically against anything else in the market. 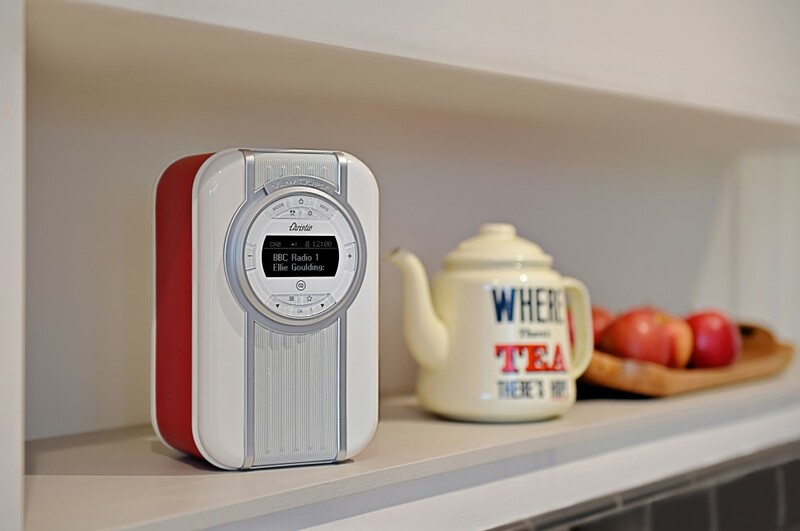 We might not stick with just digital radio though… and we certainly won’t always be vintage. working with leading technology partners, including Spotify, to create an amazing product, which will do everything you could possibly hope for, and a bit more that you might not even of thought about. Ultimately, we’re a designer brand and to stay relevant means we have to focus on both technical and style trends. We’re never going to be passé! And finally, where are the radios stocked, where can we buy one? The great news is, you can find our radios in more and more stores all over the UK and increasingly across Europe and the rest of the world. If you’ve fallen in love and have to have one, the best way, visit our website and see the full range with all the colour and pattern options. As we’re fans of Littlegreenshed, ourselves we’ve even got a special offer for you, 15% off any product bought on our site with code LGSChristie15 at check-out. Thank you Jonathan, the Christie is such a brilliant design, it has completely changed my working life at home. I even took it away to St Ives with me, such is my addiction to listening to pod casts! 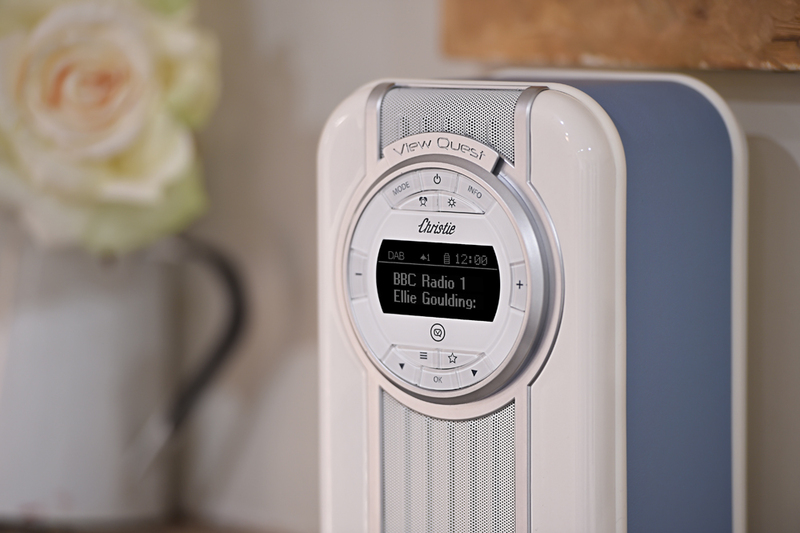 View Quest are kindly offering not only 15% off the Christie radio until 1st July! (limited to 2 per transaction) – they are also giving away one Christie (in the colour of your choice)! All you need to do is complete the Rafflecopter widget below. Giveaway ends Monday 4th May 2015 – open to UK entrants only. 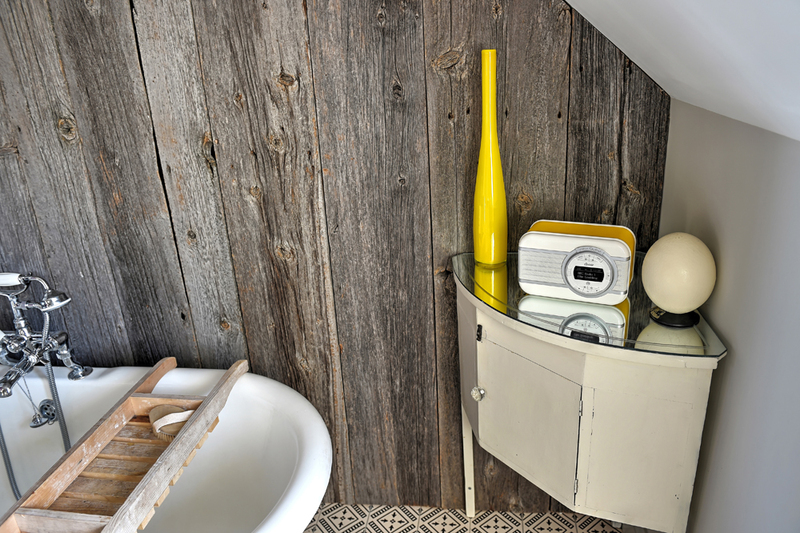 I spotted a very cute mustard yellow radio – love it! I would choose Christie in Purple. The blue is quite restful. Teal is my fist choice, but all desirable! I’m loving the look of the teal radio! The cream would be lovely. It’s always Blue for me ! I love the Radiant Orchid – lush colour and a great name! I like the yellow one best. So hard to choose, but I love the red – think it’s my favourite! I’d choose the stunning red Christie – it would look gorgeous in my newly decorated kitchen! Cream colour would be fab! The Blue would be lovely please! Pink or teal, I love them both! cream would go lovely in my kitchen. Hard to choose but I love the blue one. The cream is my absolute favourite. I love the blue. Thank you! I love the teal one most! I love the white one. The teal one would be amazing! I would love the yellow one, it’s beautiful. I love the teal colour. I would choose the gorgeous green. Red would be lovely please. I like the dark green one ! I really think the blue would look nice in our bedroom. Hot Pink to make the boys wink – very much please…..
Definitely the cream – so classic! Either red or teal. Great colours to pick from though! I love that green one! I like the blue or teal. RED, it has to be!! Fantastic…I’d love a yellow one! Red is the one I like. Teal. Beautiful and love the enamel front. I would love the red one! Amazing! I like the dark green. The mustard yellow one would be a lovely contrast in my newly decorated grey blue bedroom – fingers crossed! Red one please, to go with my kitchen. I’d pick the Black Christie! All lovely colours, but I think the red one. My choice would be red. I rather like cream, it’s neat and would go anywhere. I would love Radiant Orchid! the blue would look very good in my kitchen! I’d choose the blue, it will go with my decor. I love the teal one. 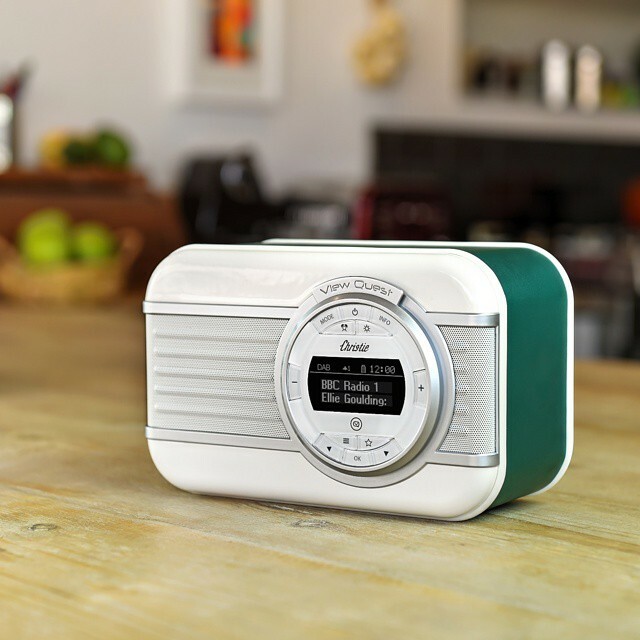 What super stylish radios,great giveaway! the red one, although they are all nice! I’d love the cream one. Thank you. I love the cream and white. I love love love the blue! It would be perfect for my kitchen. I could dance while doing the dishes! I love the green in the picture, perfectly matches my kitchen! I like the turquoise one. Sorry I mean the teal one. Red :) Thankyou for a fab prize! 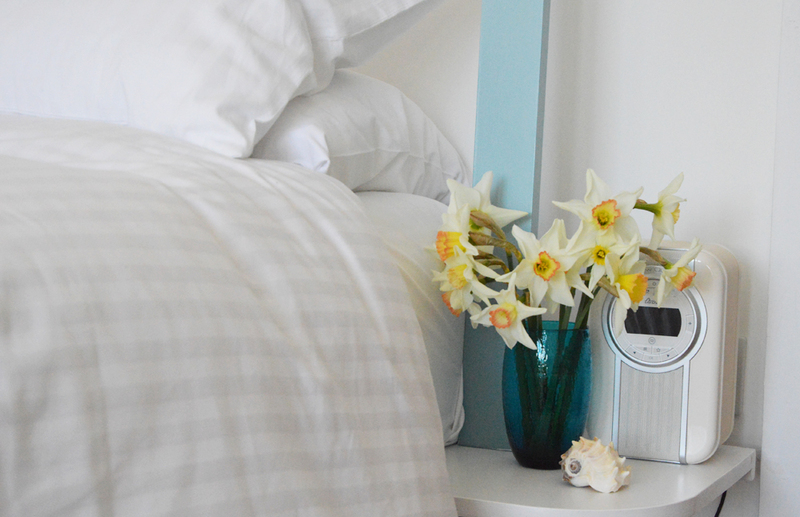 That’s the most adorable DAB radio I’ve ever seen hehe. I think I prefer the purple. I’m impressed with the amount of colours to choose from. I’d really love it in the blue colour, would fit in my kitchen perfectly! Red is my first choice. Love these! I’d have to go yellow. I think I’d pick the cream as it would go anywhere with anything! Lovely! I love the cornflower blue! Definitely the teal. Beautiful colour! The red one for me. oh these are gorgeous. I love the teal. I like the light blue one. 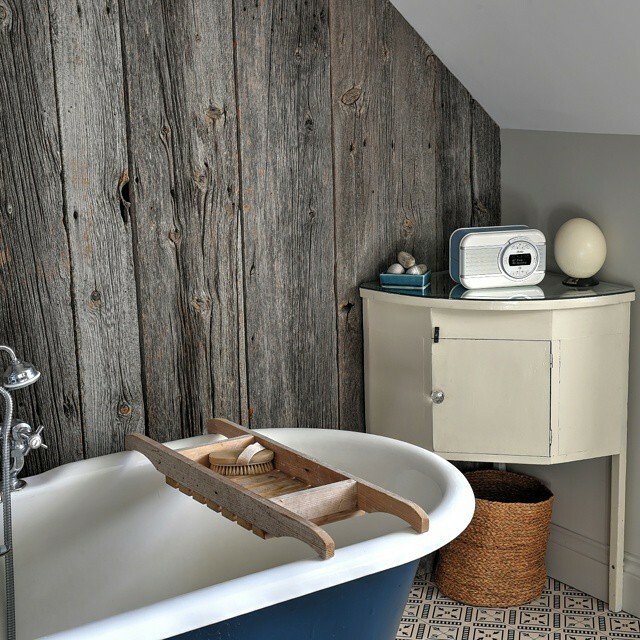 Black….or maybe blue…..so many lovely colour choices! The Red one is nice! The colour Teal looks really nice. Red would be lovely Thank you! I love the teal :) Just gorgeous! I think teal for me. Most definitely the yellow mustard colour.